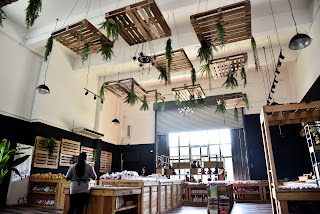 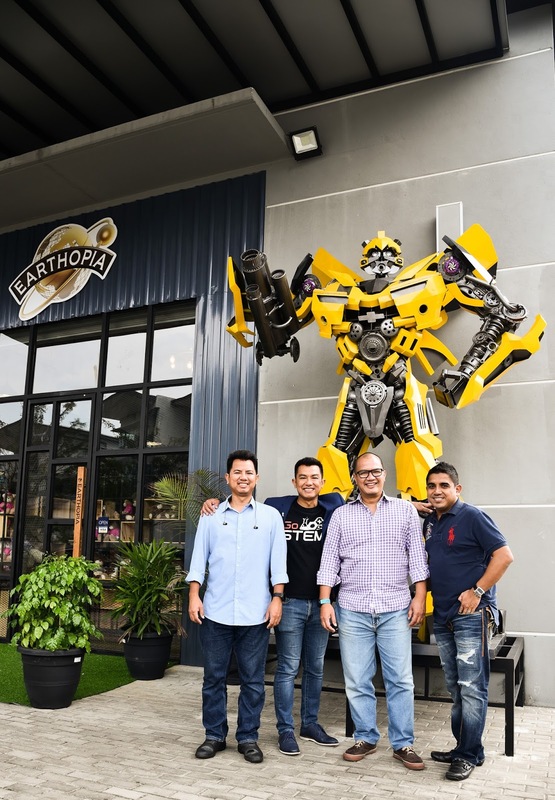 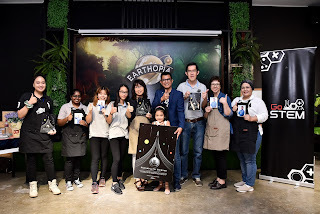 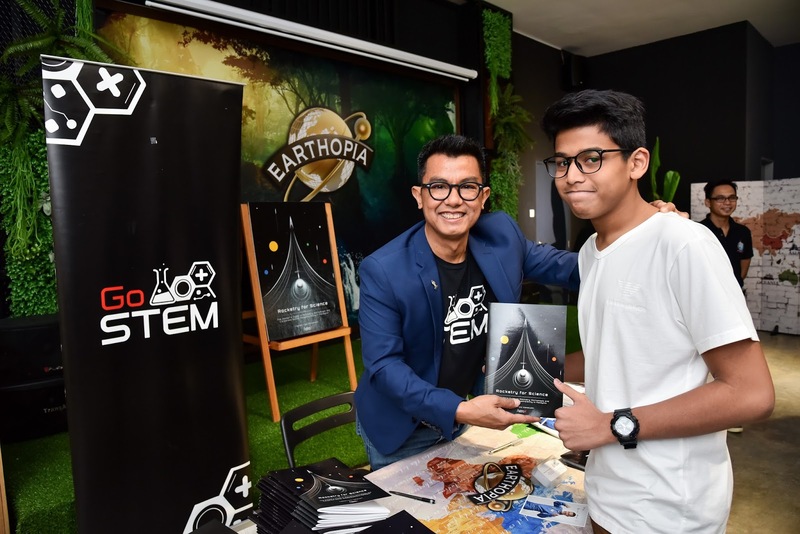 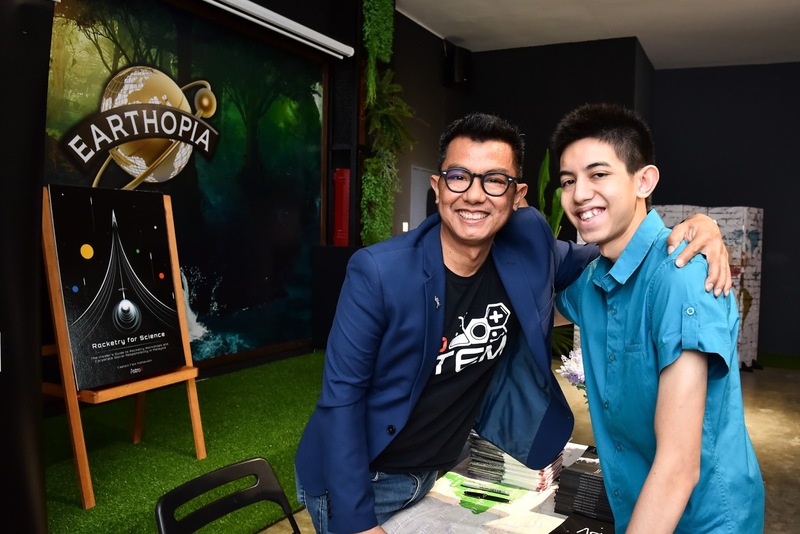 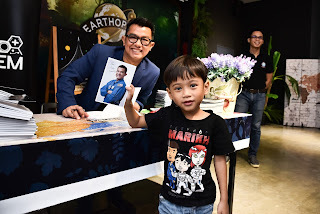 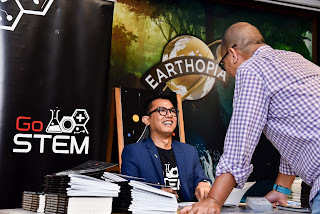 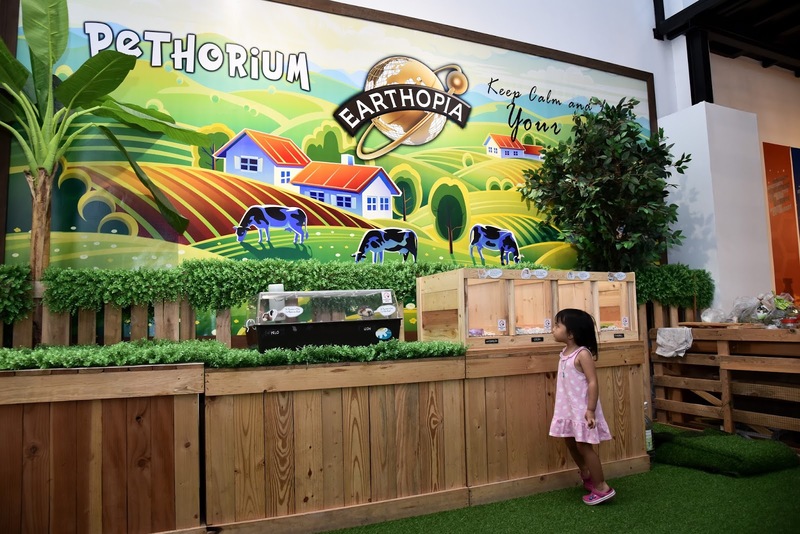 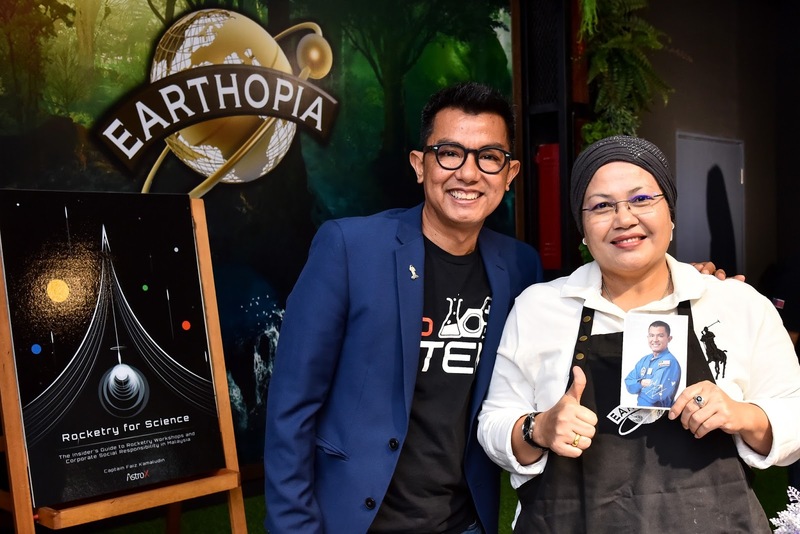 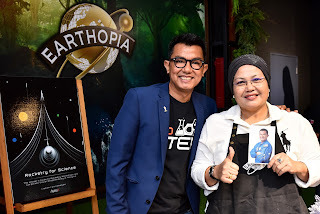 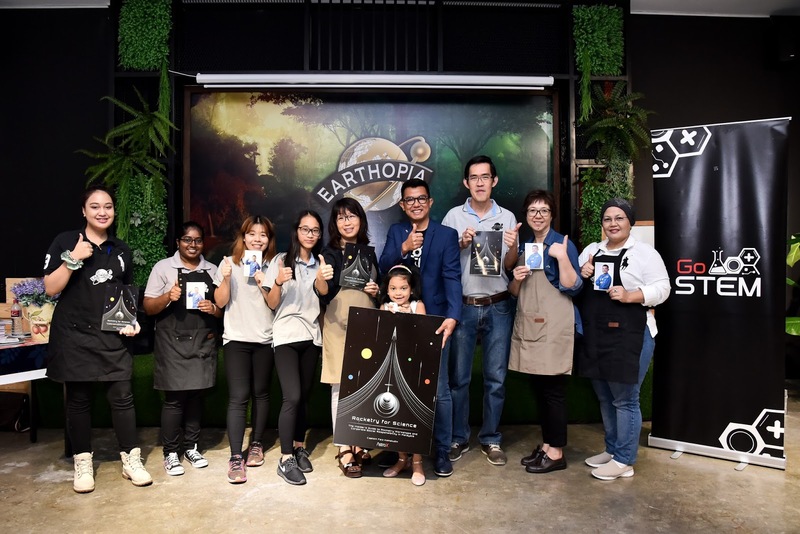 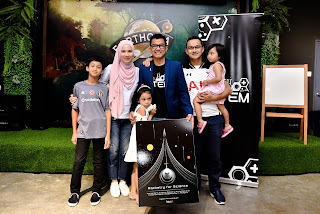 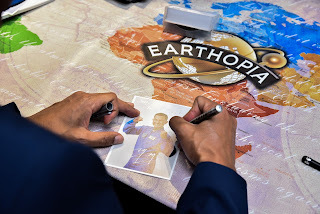 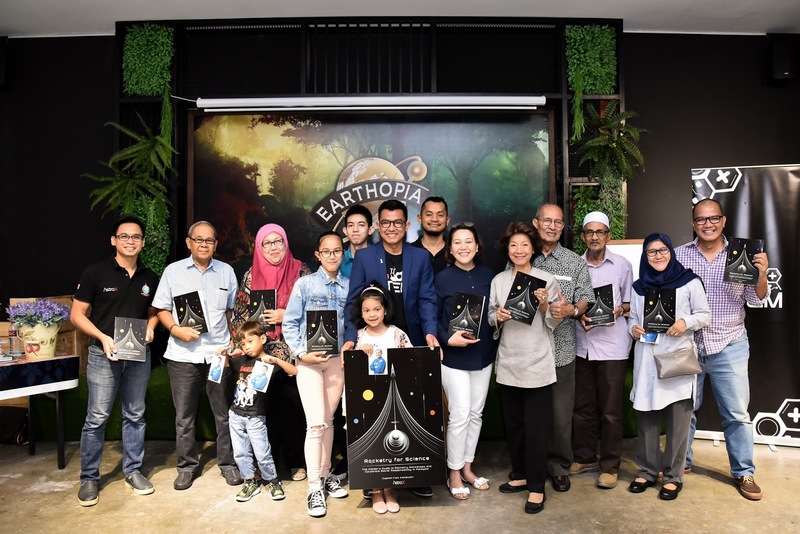 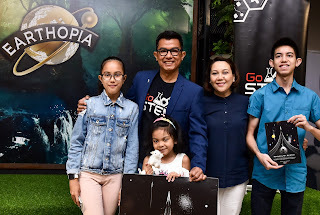 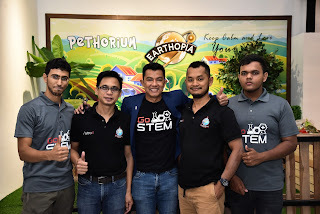 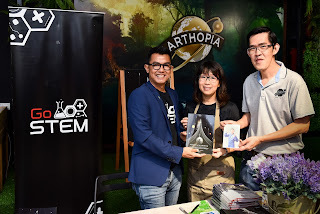 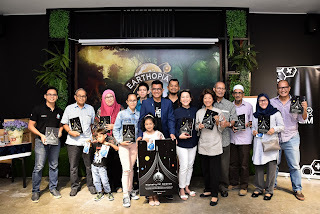 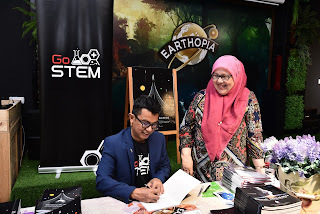 5th May 2018: Earthopia, Kajang, Selangor D.E. 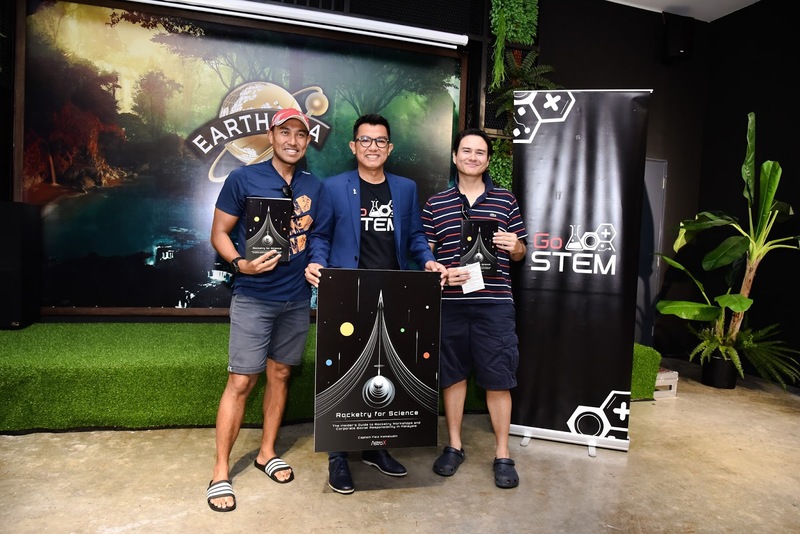 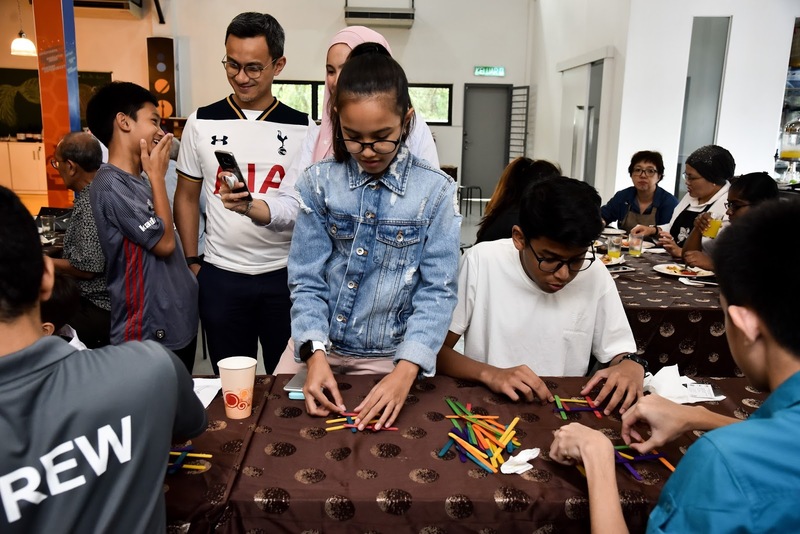 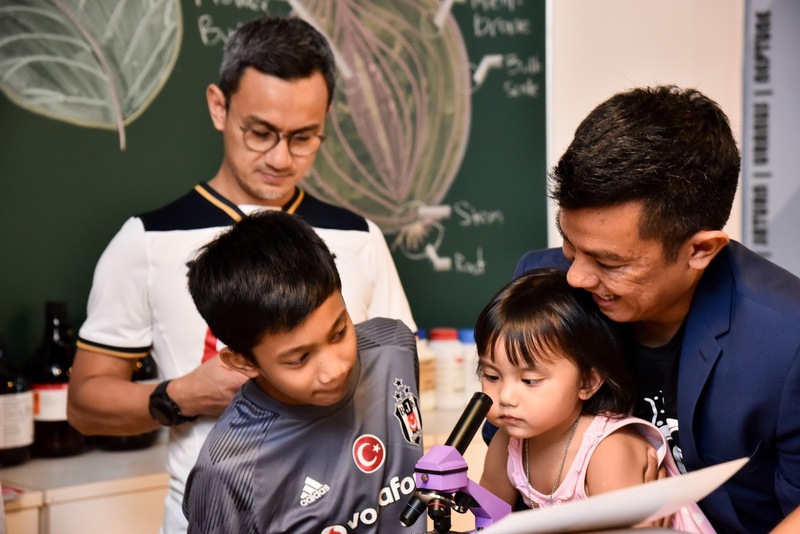 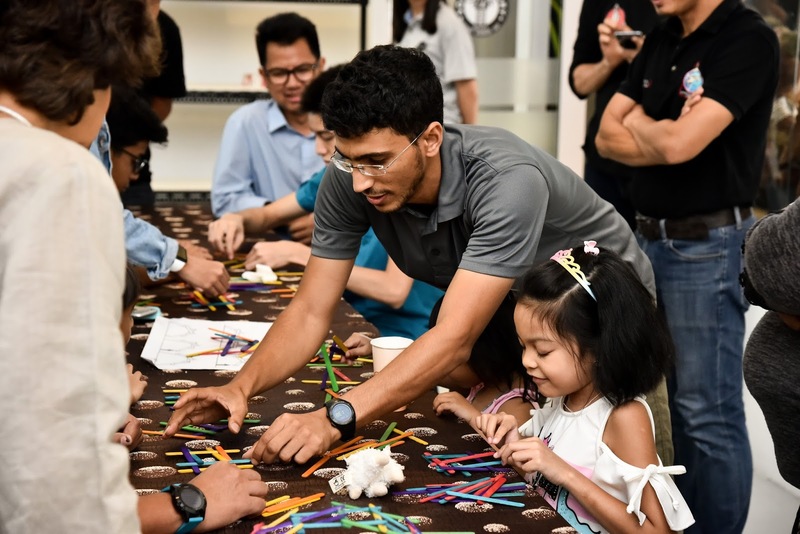 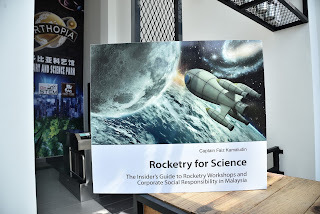 - Captain Faiz Kamaludin has always believed that the research outcome of conducting rocketry workshops is an important analysis that needs to be shared with academicians and the general public alike. 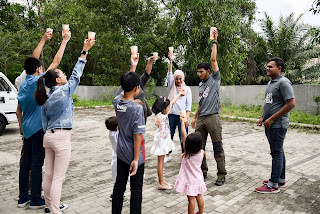 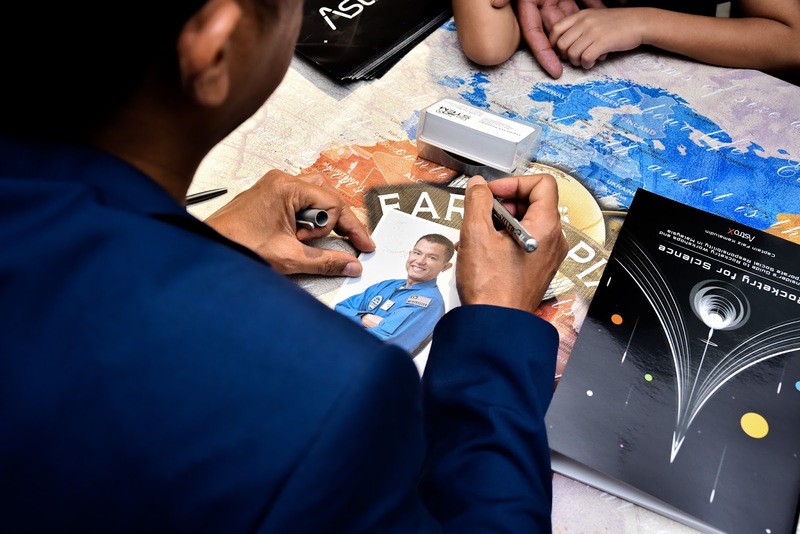 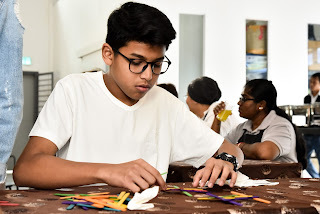 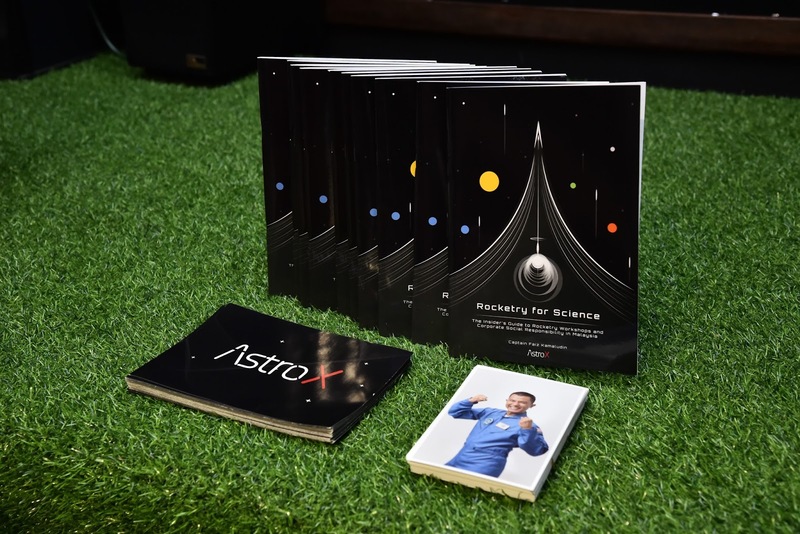 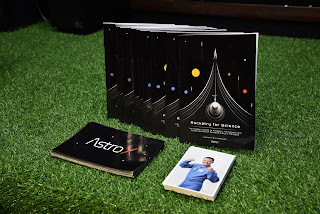 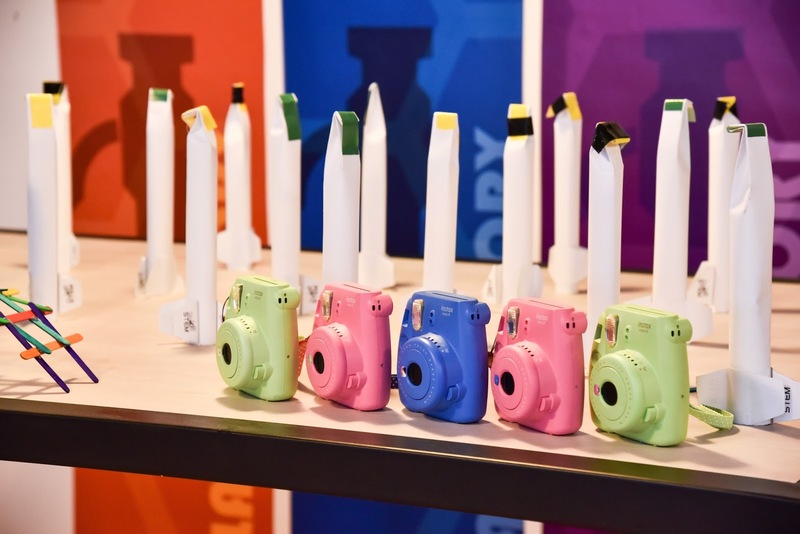 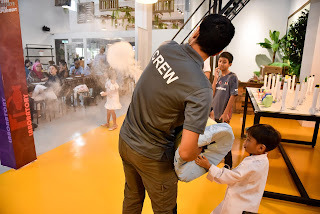 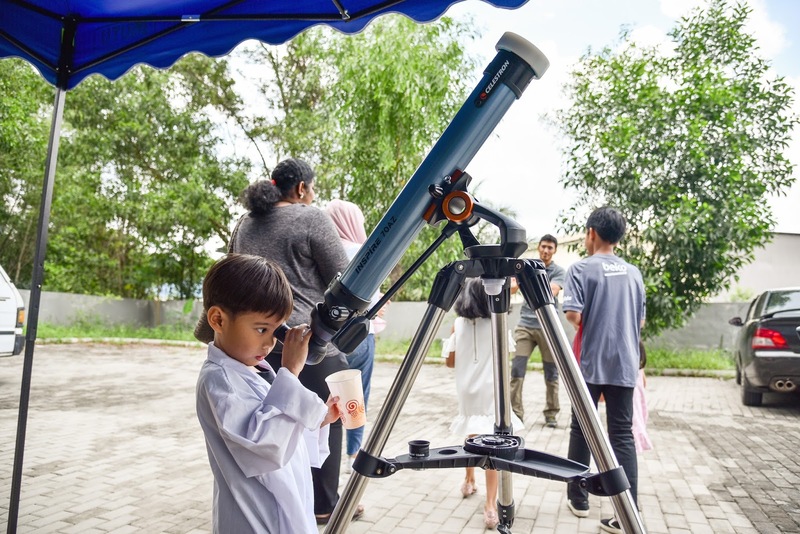 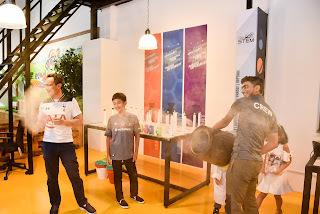 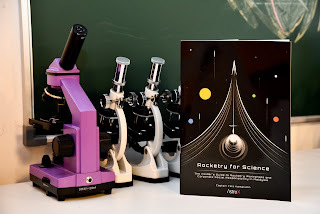 Through a government funded grant from 2012 to 2014, AstroX was able to carry out more than 20 rocketry workshops across the country in a bid to inculcate the interest of science in schoolchildren. 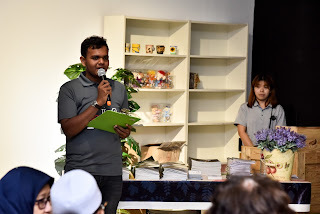 This book provides an insider’s guide to rocketry workshops and corporate social responsibility practices in Malaysia. The analysis will be helpful to individuals or organisations that are interested to learn and understand more about CSR practices in developing countries and how science education can be used as the vehicle to transform a nation to shift into the field of science and technology. 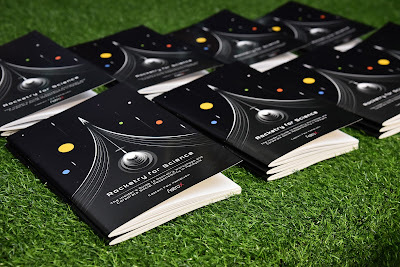 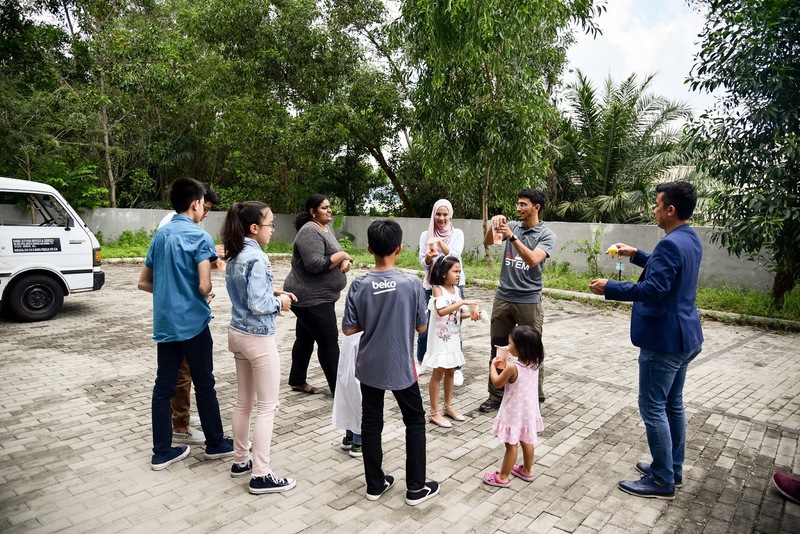 ‘Rocketry for Science’ reveals social impact studies that are insightful to promote the growth of science for students in Malaysia. 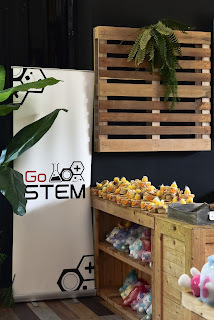 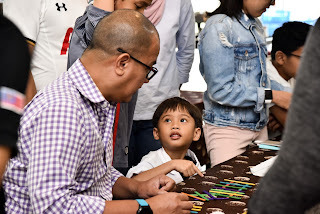 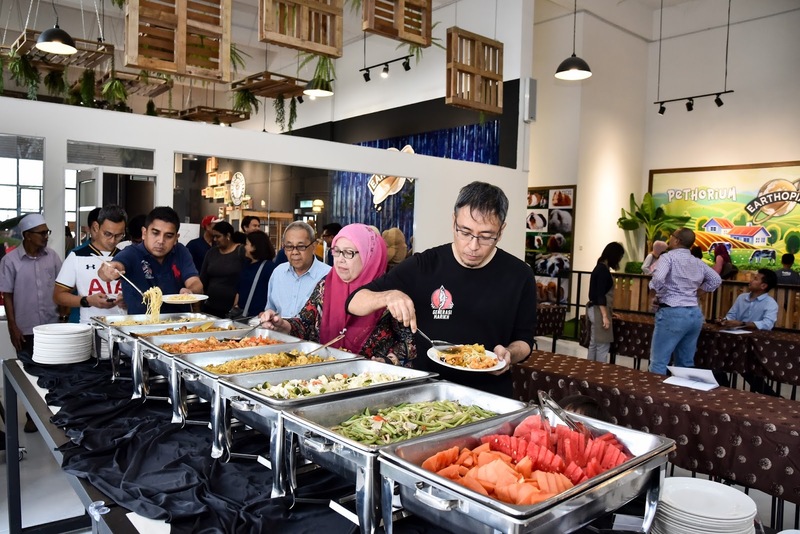 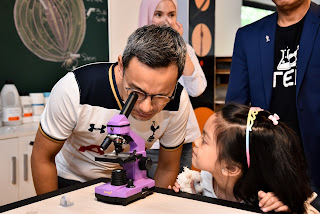 The event also showcased the newly opened educational centre in Kajang which provides STEM and STEAM related services. 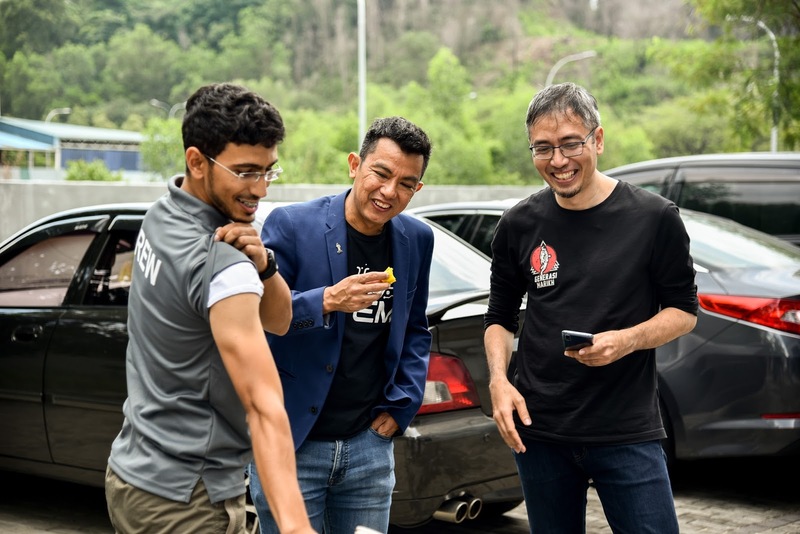 The Hack Geeks is an organisation of HACKERS with the motive to help individuals understand the limitations in technology. 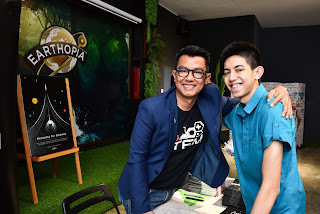 *Phone cloning, hacking and tracking. 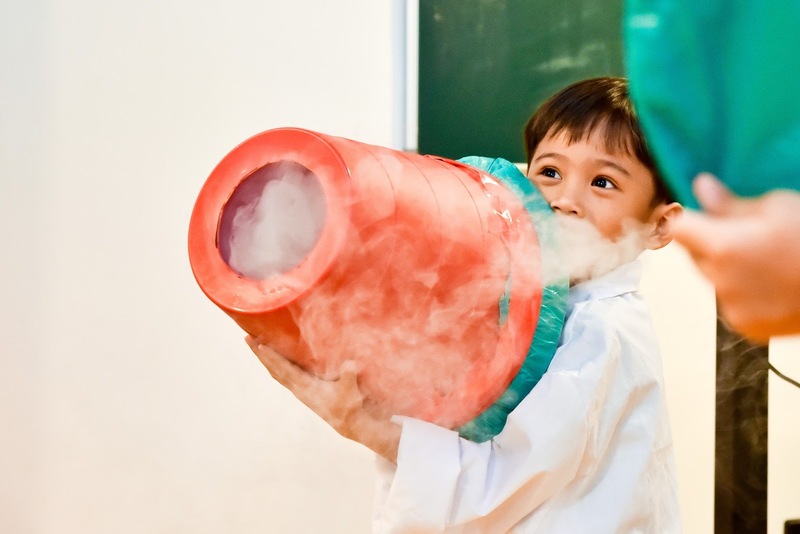 *Document sniffing, deleting or changing and lots more. We give you details of how we will get the job done and the hacker who is in charge of your job. 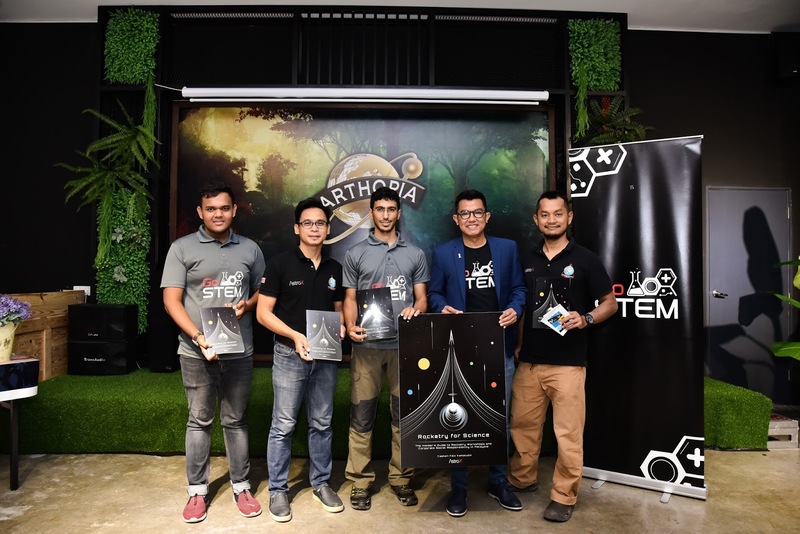 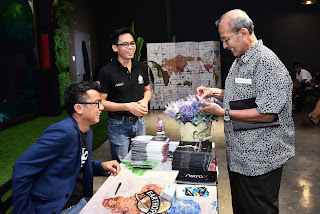 The Astronautical Association of Malaysia was established in 2009 with the objective of generating interest and promoting knowledge in the field of aerospace and science among the younger generation. 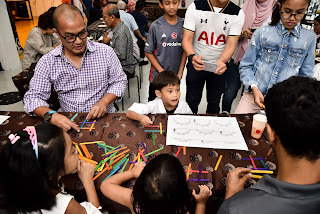 The patron of the association is Malaysia’s first Angkasawan, Dato' Dr. Sheikh Muszaphar Shukor. 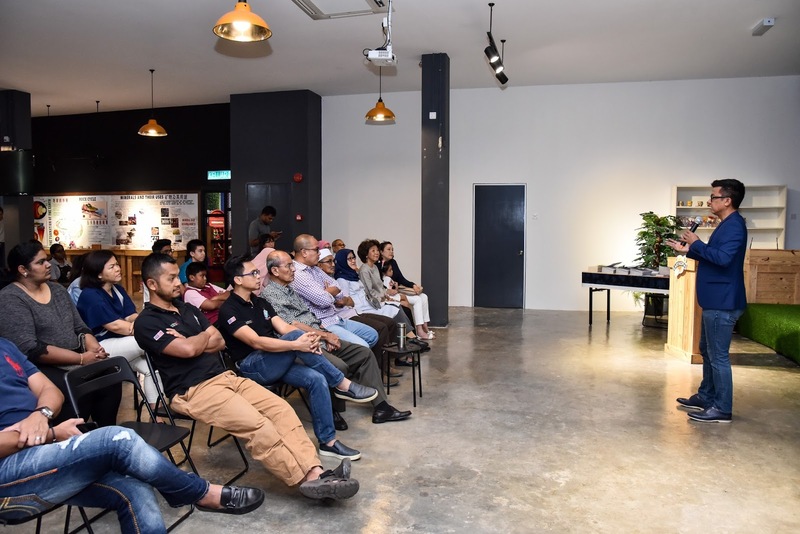 The association’s committee members comprise of former candidates of Malaysia's first Angkasawan programme. 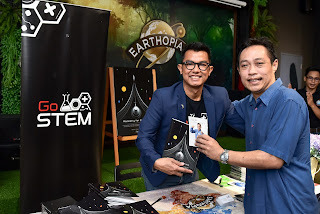 Buy it from www.badanbookstore.com or mphonline.com for RM 25.90 ISBN: 978-967-5489-30-3 Pernahkah anda terfikir untuk terapung-apung di angkasa lepas dan bergerak bebas tanpa sebarang halangan bagaikan sebuah mimpi yang indah? 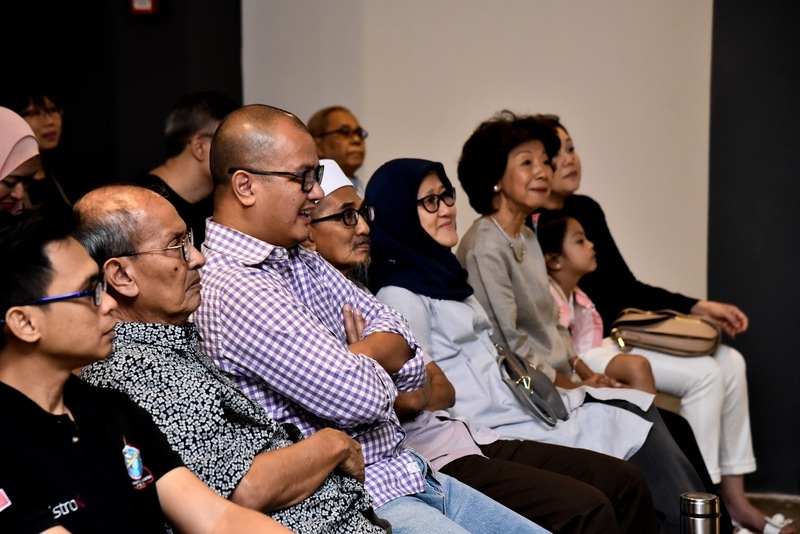 Walaupun ia sesuatu yang di luar jangkaan dan sukar untuk dicapai, harapan itu tetap terpendam di sanubari. Jadi, tunggu apa lagi? 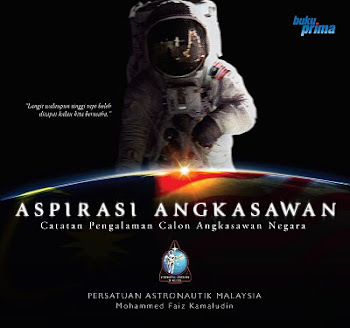 Jom mulakan perjalanan memenuhi Aspirasi Angkasawan anda!